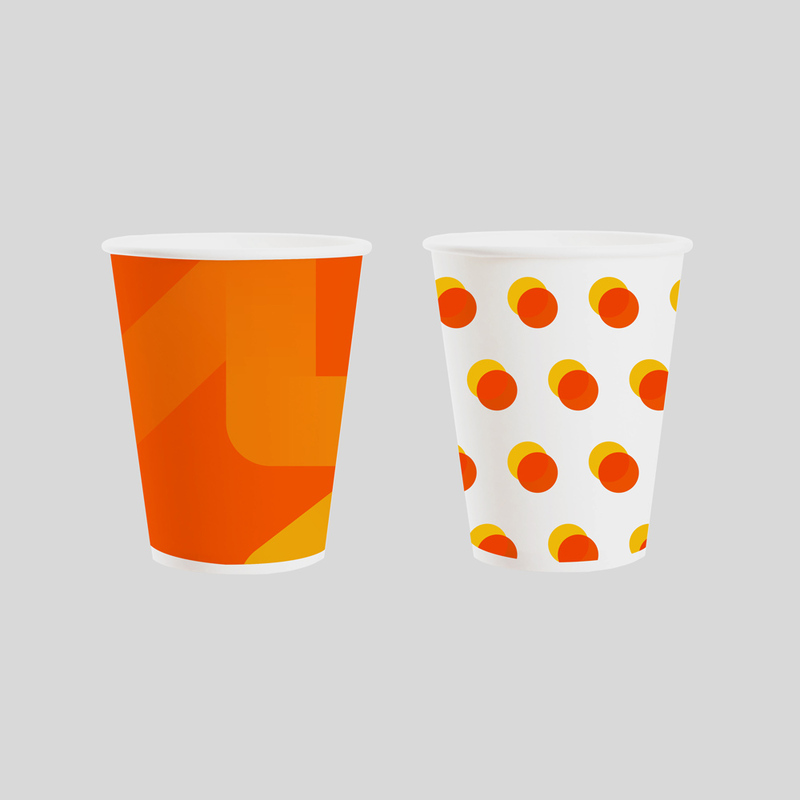 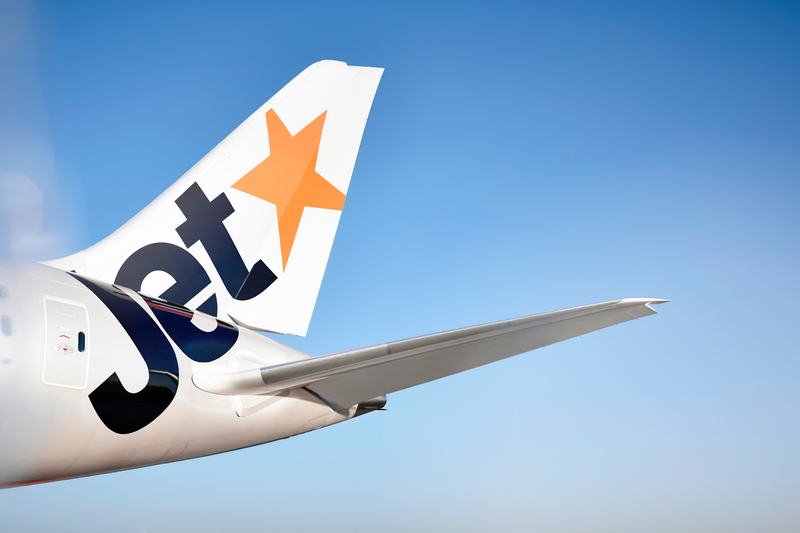 From the brand strategy, naming and identity through to implementation across all touchpoints, including livery and website, Stuart led the team that delivered the initial Jetstar brand. 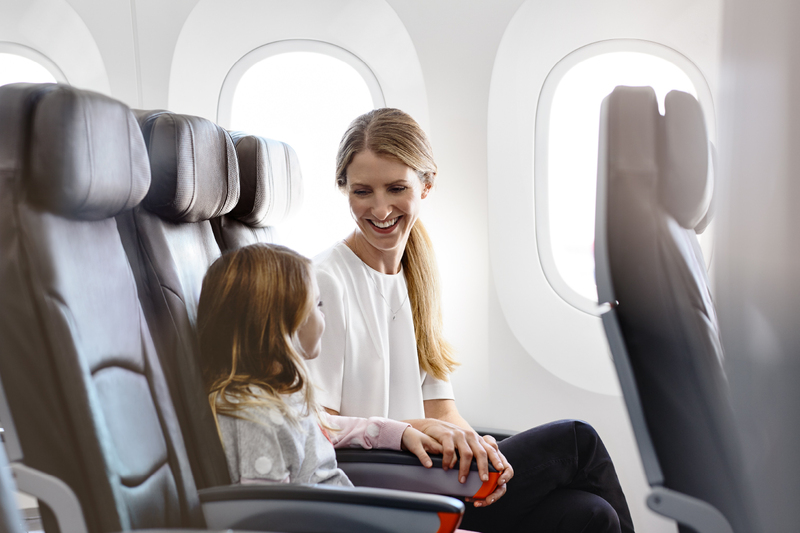 It was a brand centered around the proposition of a low cost airline, but one which made consumers feel as though they had made the smart choice, not a cheap one. 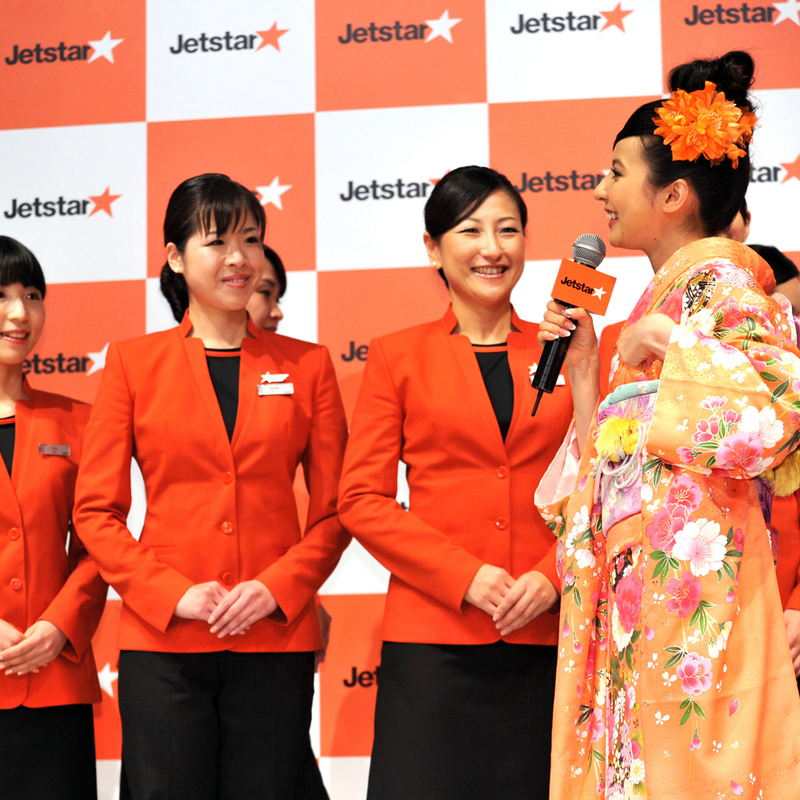 Since Houston opened its doors, the agency has helped Jetstar expand into Asia with a revised identity and five new ports in Japan (in six weeks). 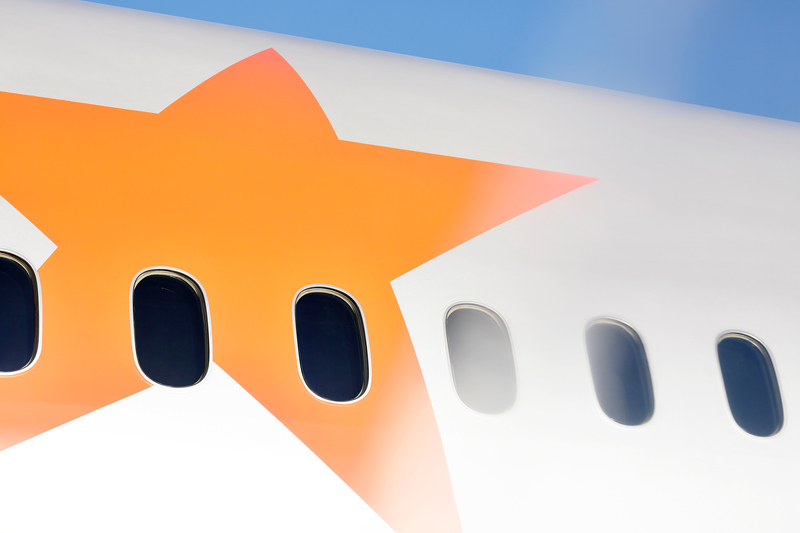 Another 24 ports were delivered across Australia and New Zealand in under 15 weeks, several promotional liveries, over 400 individual icons delivered across the business, aircraft interior fitouts, the StarKids brand, physical store in Indonesia and much more ongoing brand governance. 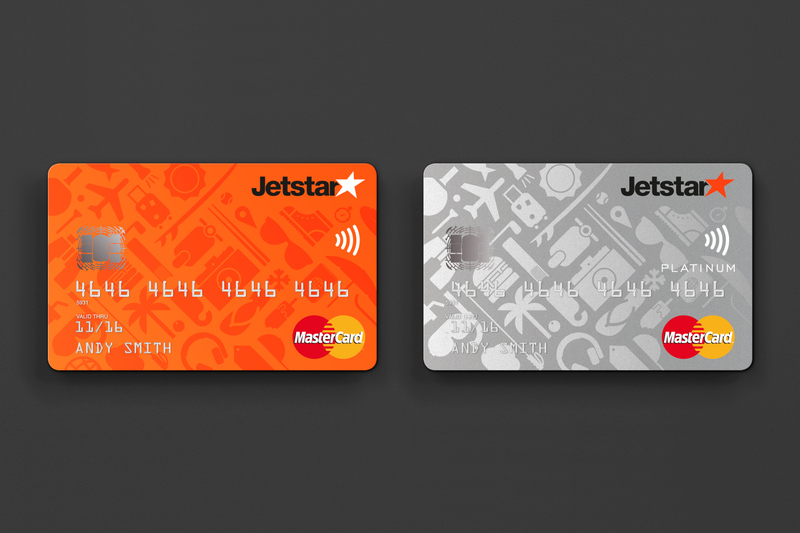 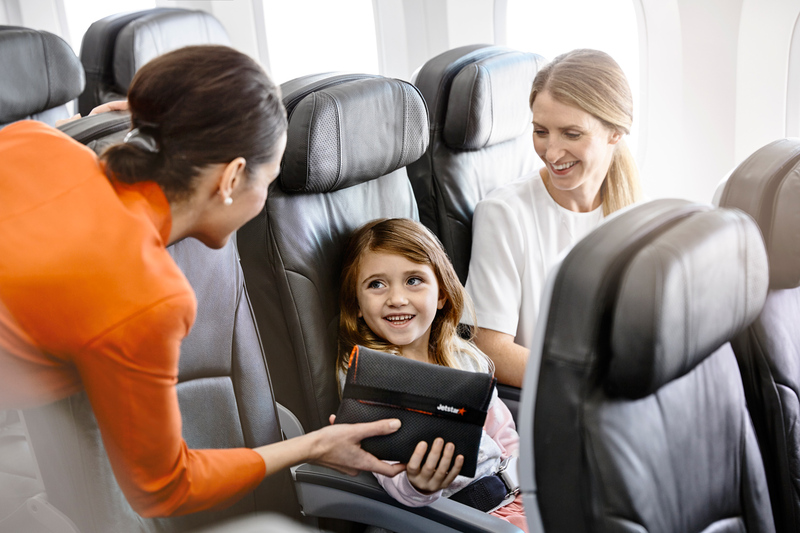 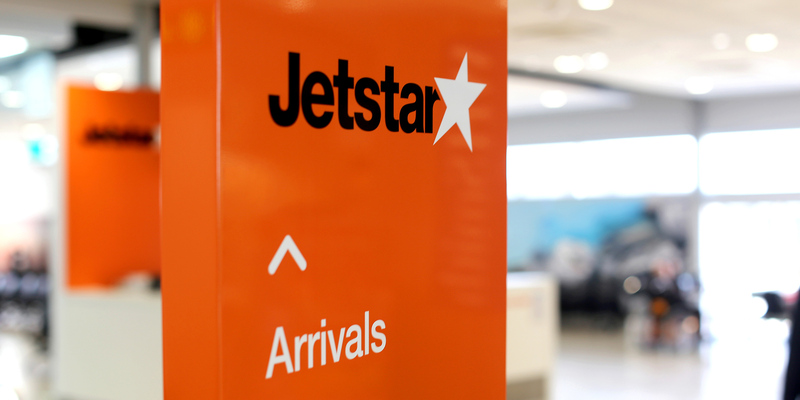 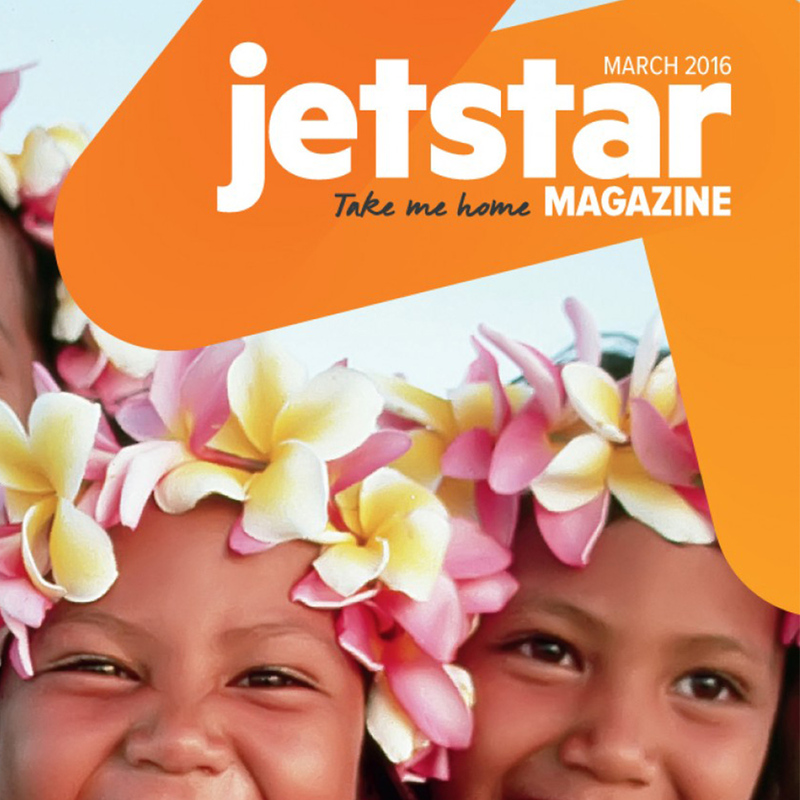 Great brands never stand still, and as Jetstar now operates in more markets, serving more people, across more dimensions, the brand that was created over 10 years ago needed review. 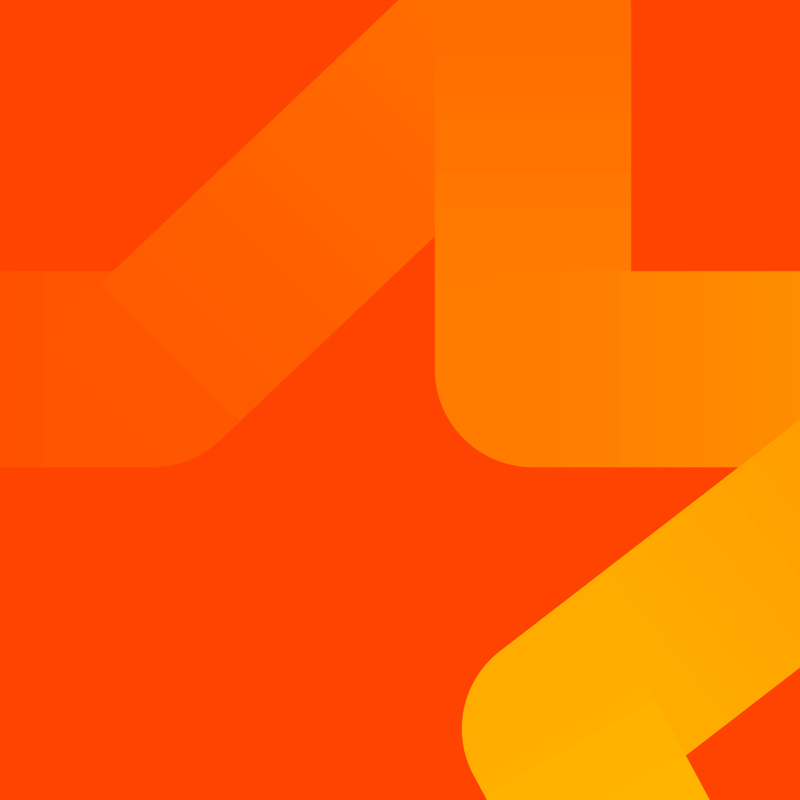 This was not about holistic change, or a broken brand, it was about ensuring that this now global brand had the right elements to execute consistently on a wide range of platforms and media. 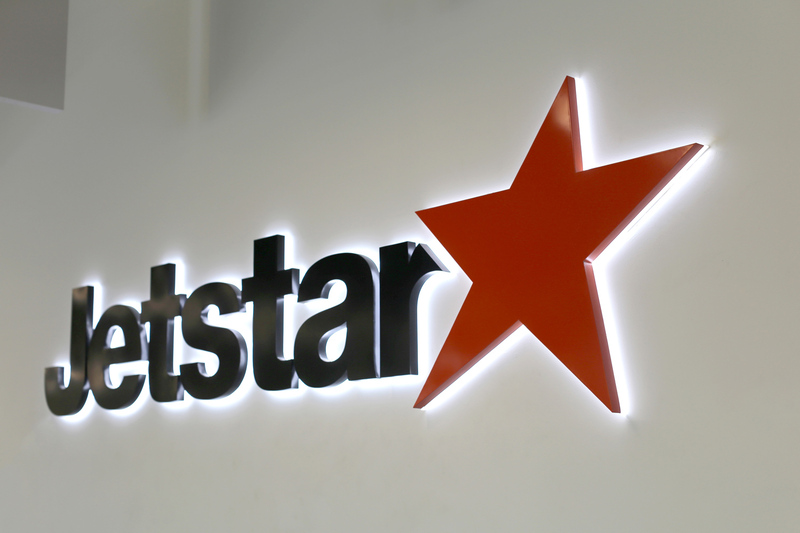 It was critical that the process actually engaged and worked across the business, and was not a project solely run out of the head office team in Melbourne. 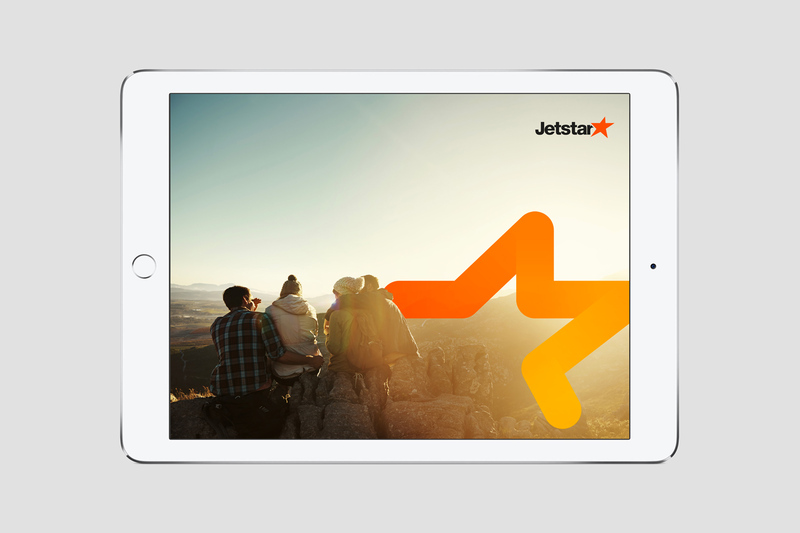 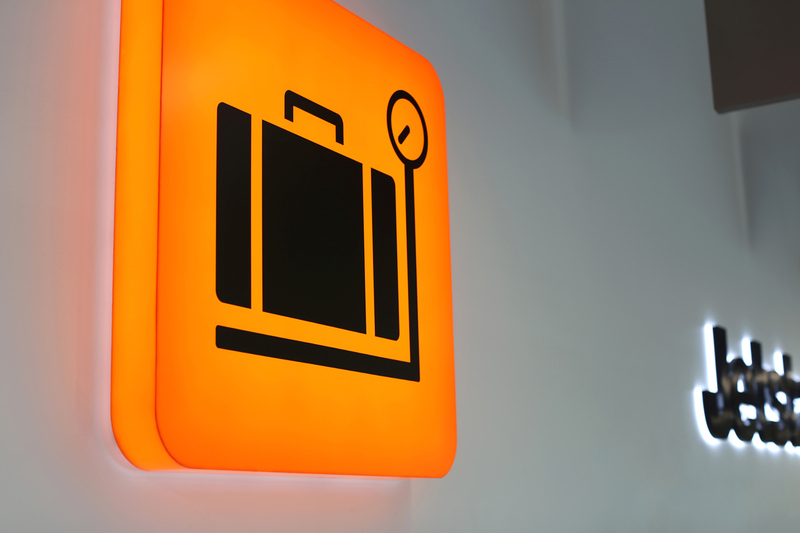 To deliver on this, Houston undertook a process with Jetstar brand strategy team to align different regions and their needs, delivering a toolkit fit for all markets, competitive in today’s marketplace and with room to grow in the future. 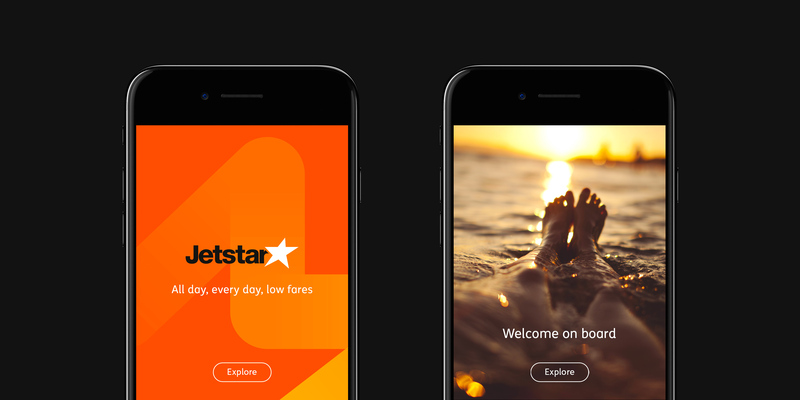 This was not about holistic change, or a broken brand, it was about ensuring that this now global brand had the right elements to execute consistently on a wide range of platforms.